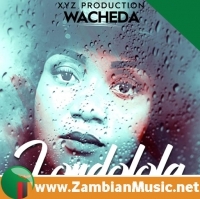 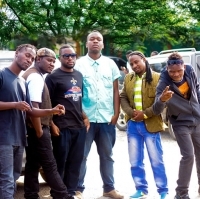 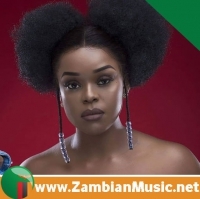 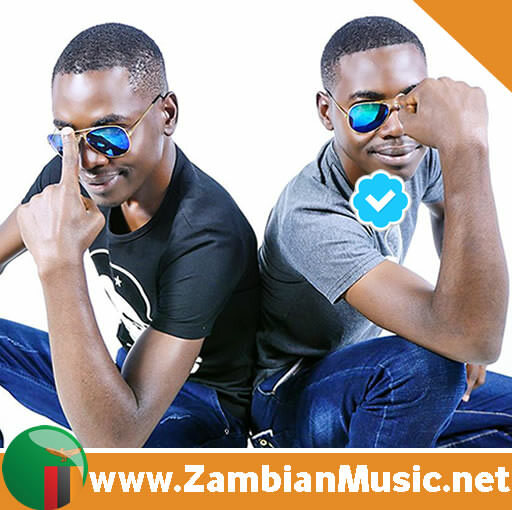 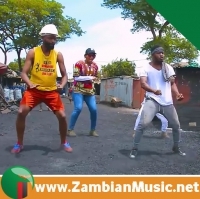 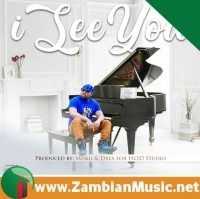 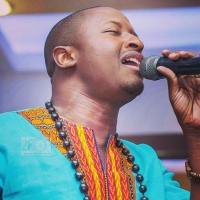 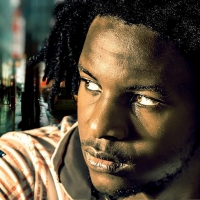 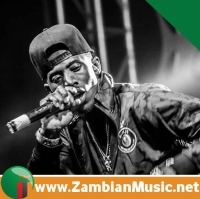 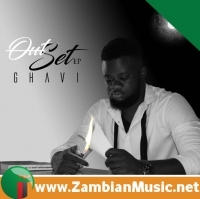 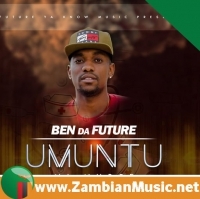 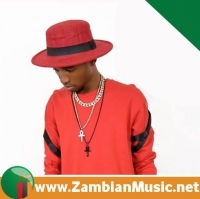 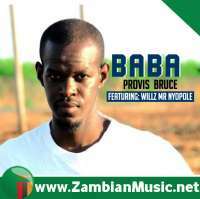 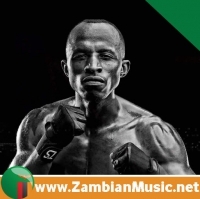 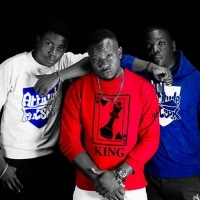 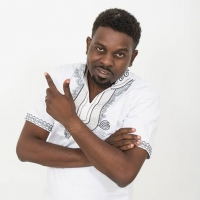 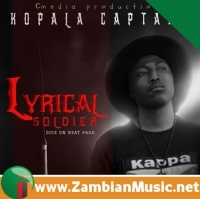 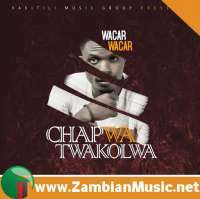 Versatile Zambian rapper - Ghavi hopped on the surprise-release train early Friday morning (March 29) when he announced plans for his Out Set EP just hours before the project arrived on streaming services including ZambianMusic.net. 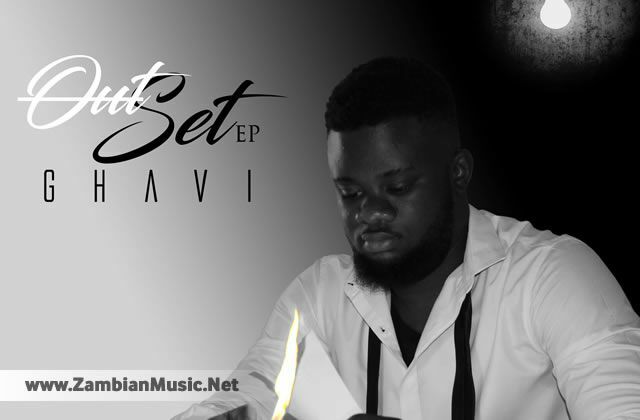 "Out Set is very special to me because I was able to truly express every part of my artistry and personality. 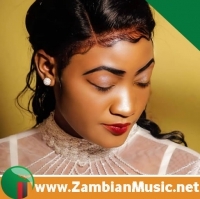 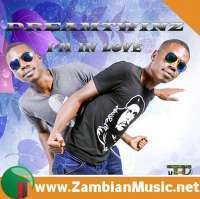 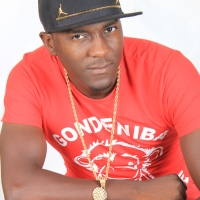 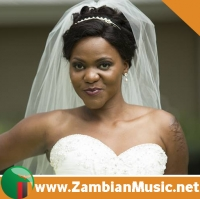 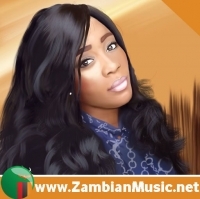 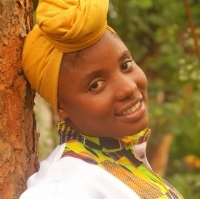 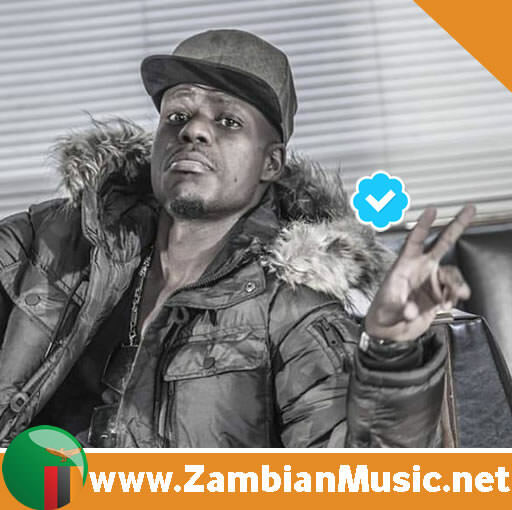 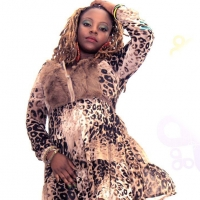 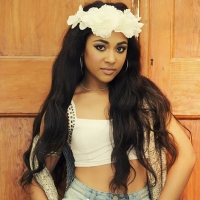 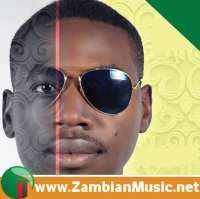 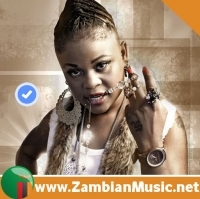 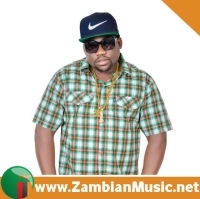 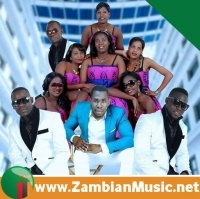 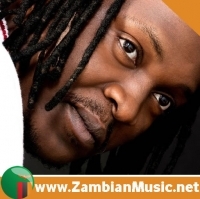 This body of work is for my fans," Ghavi explains in a statement to ZambianMusic.net. 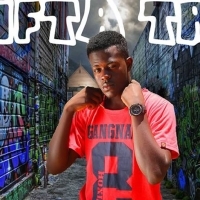 "They will have a chance to get to know the real Ghavi.